What to expect from a singer/songwriter who lists Cat Stevens, Paul Simon, The Beatles, Nick Drake and Charlie Parr (amongst many more) as his influences? Well, it’s been called “Twisted Blues”. 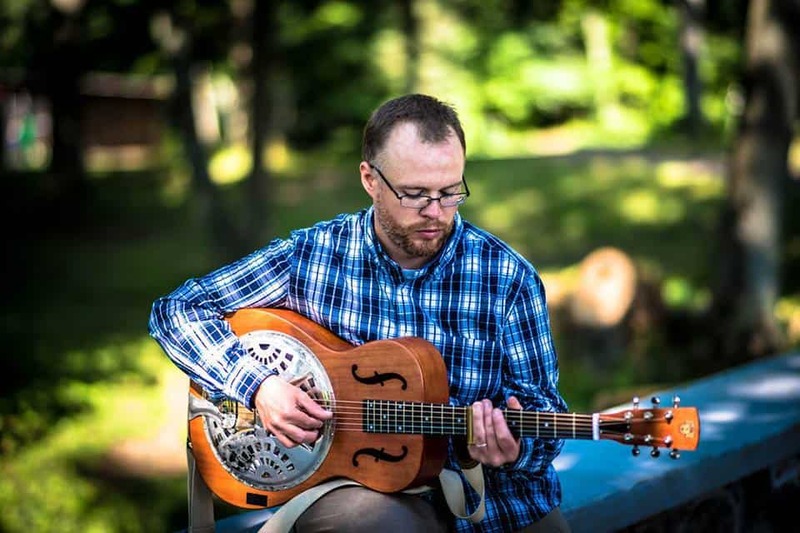 Aaron plays a mix of rock, blues and folk, liberally mixing covers and originals to put together and evening of acoustic guitar virtuosity, great songwriting – let’s call it the Crooked Blues, shall we?